Torchlight skiing, which started with only a handful of people, celebrates its 41st anniversary this time around. 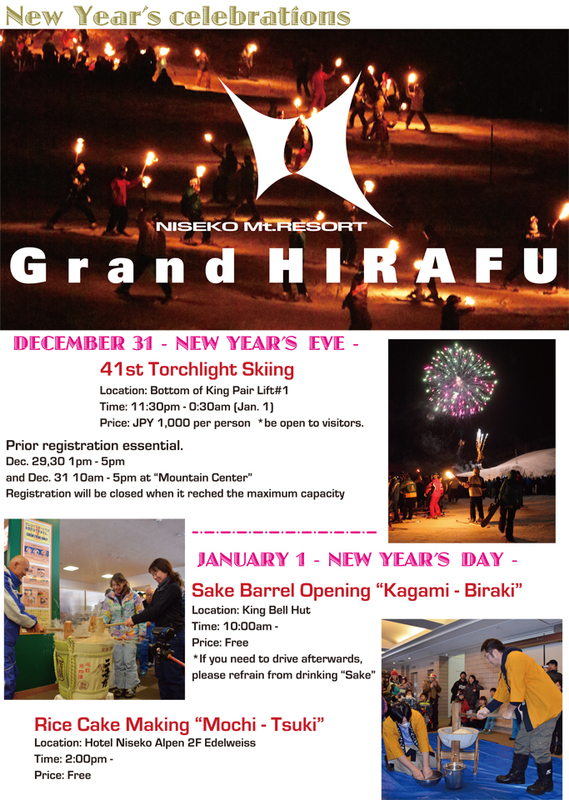 On every occasion, approximately 200 people join in the annual New Year’s event on the Niseko Grand HIRAFU ski slopes, making it the biggest torchlight skiing event in Japan. 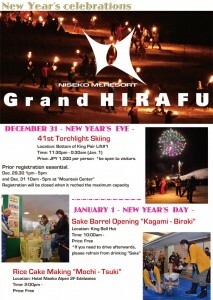 Skiers, snowboarders – how about celebrating the New Year on the slopes of Niseko Grand HIRAFU, torch in hand? Let’s all welcome the New Year while watching fireworks! Participants will receive a certificate of participation. Afterwards, there will also be an “New Year Lucky Draw”, where you could win prizes! If you want to take part, first make sure that you fulfill the participation requirements, and then register at the on-site reception desk during the period stated below. 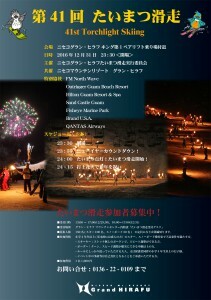 Participation Requirements: Anyone who loves skiing or snowboarding can take part, regardless of nationality or gender. However, participation is limited to those who meet the following　conditions. ・Skiers: Those who can make snowplough turns without using ski poles. ・Snowboarders: Intermediate (or above) boarders who can turn and adjust their speed securely. 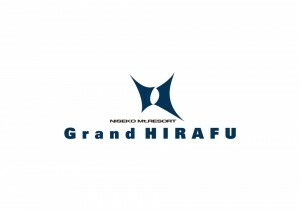 ・Adults who can follow rules; or children of the upper grades of elementary school or older, accompanied by a guardian. ・Those who can give their consent to the fact that any accidents that occur during the event will be the participant’s own responsibility. 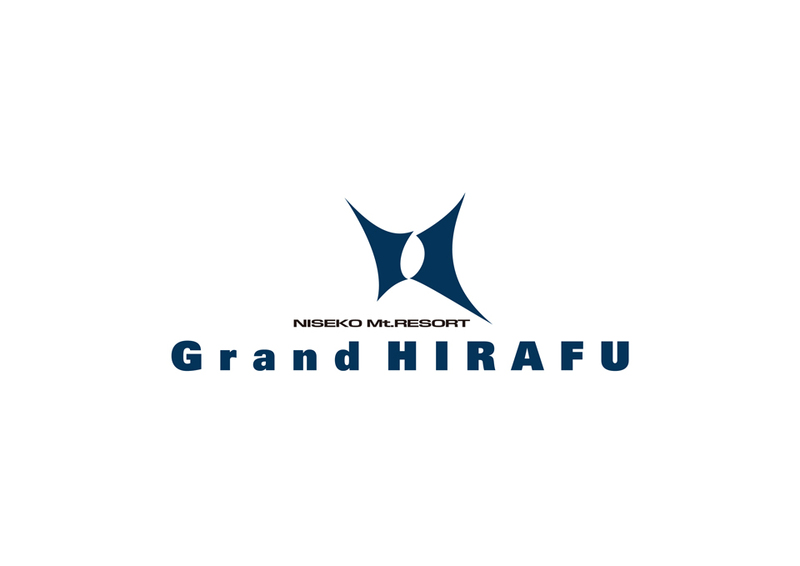 ※Pre-entry on website has closed at 13:00 on Dec 29th 2016. *On-site reception (payment of participation fee) will be necessary even if you apply via this form. Please make sure to register at the on-site reception desk during the period stated above. 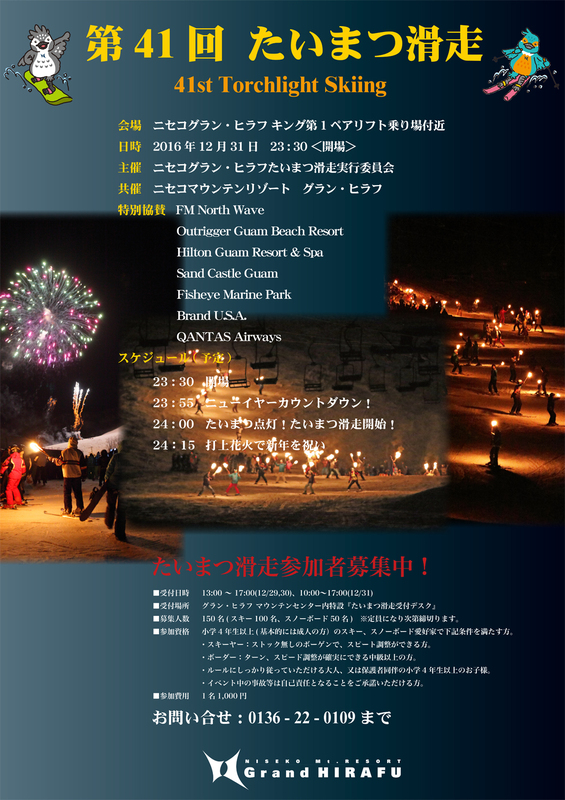 Supported by：FM North Wave、Outrigger Guam Beach Resort、Hilton Guam Resort & Spa、Fisheye Marine Park、Sand Castle Guam、Brand U.S.A.